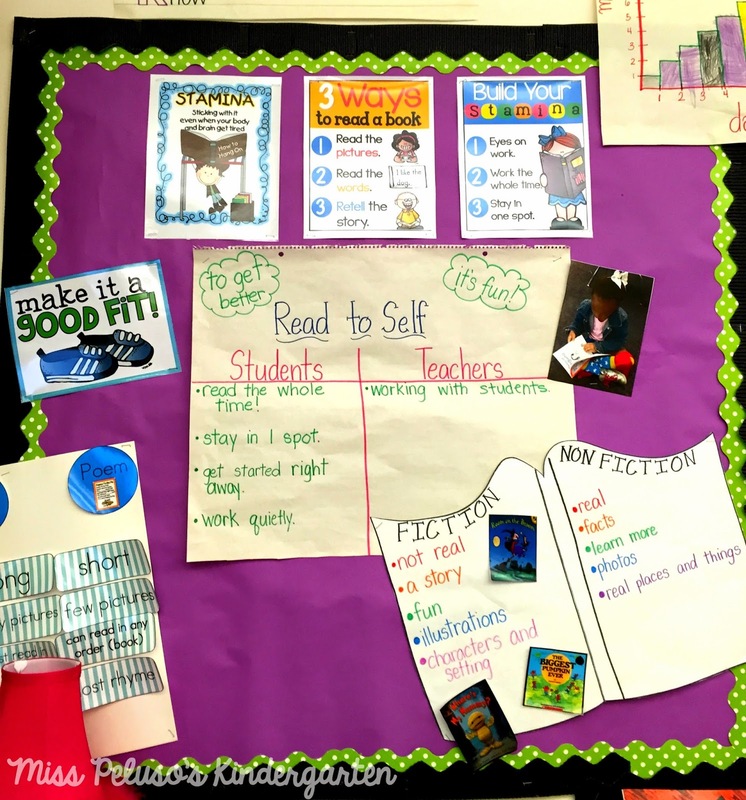 Teaching With Heart: Read To Self… Is It Really Attainable? 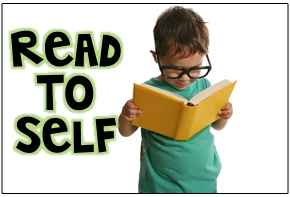 Read To Self… Is It Really Attainable? Without making you wait for my definitive answer on this question, I'll jump right into it. My answer is absolutely, positively… YES! I made some changes to how I run The Daily 5, specifically Read to Self, in my classroom this fall. As I reflect back on the year, I am SO happy with the changes that I made!I asked you guys what questions you had for me, and this post is centered around what you wanted to know! If you're already starting to think about next year like I am, I hope you find some ideas from my classroom helpful to you! 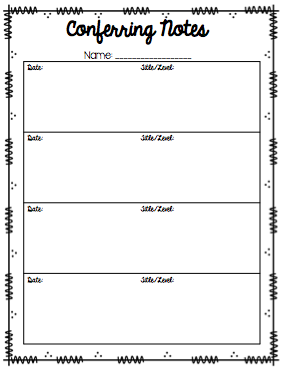 I start out the beginning of the year just like the two sisters suggest, setting expectations and building stamina. We made an anchor chart together as outlined in The Daily 5 book so that students know what their jobs are at this time, as well as what my job is. I also took photos of some of my students showing exactly what it looks like to be a read to self expert. It's always a great reminder to see what they should look like, especially since they can't read my anchor chart! We started off by talking about the three ways to read a book and focusing on the first way, reading the pictures. 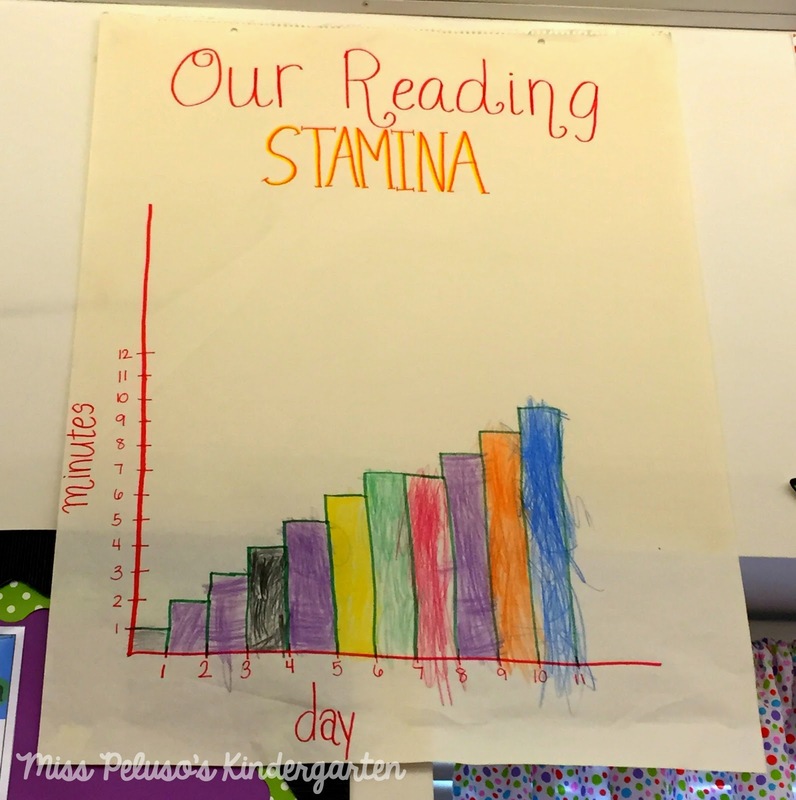 That's exactly what we did to build stamina, read the pictures! 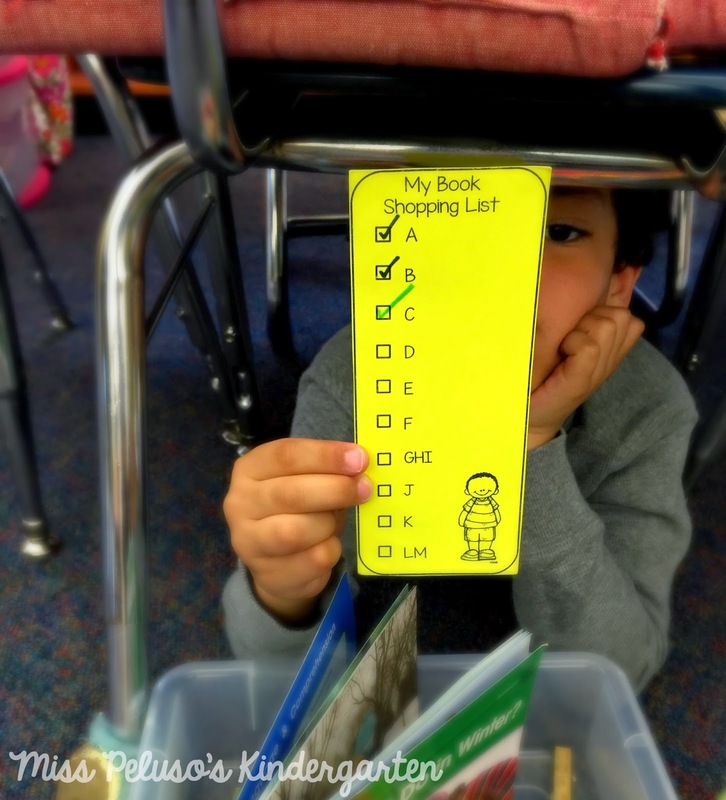 So, yes, your students CAN learn Read to Self on the first day of school in kindergarten! Each student has their own book shopping bookmark. As they become a better reader, I check off more and more reading levels. When they go to shop for books, they take their bookmark with them to our classroom library. They choose 4 leveled books and 1 book of their choice from any bin. Each morning, I put this cute little gift bag on one of my tables. The students who sit at that table have the chance to shop for books in place of their morning work. They must first put the books that are already in their book boxes back in the correct bins. Then, they are ready to choose their 4 leveled book and 1 choice book. 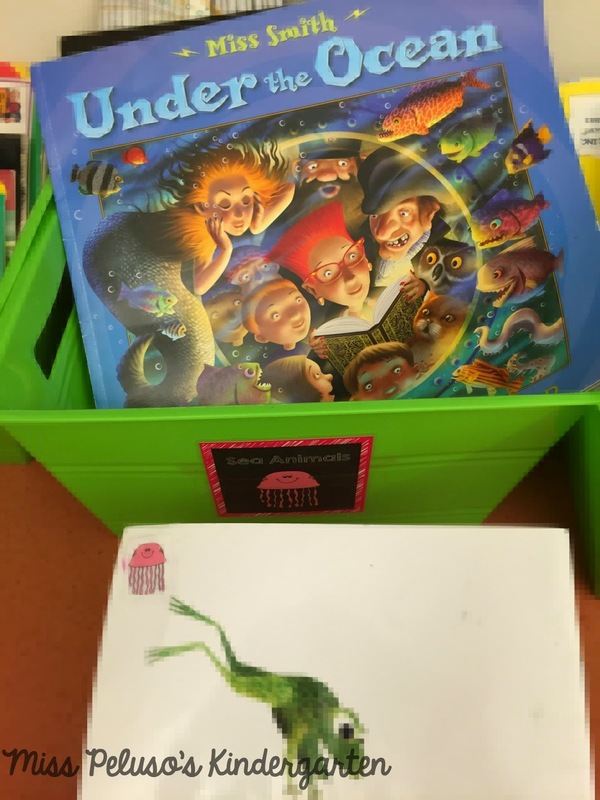 My classroom library is set up with bins of leveled books (PreA-M) as well as themed books (dogs, sea life, horses, nonfiction books, math, etc.). 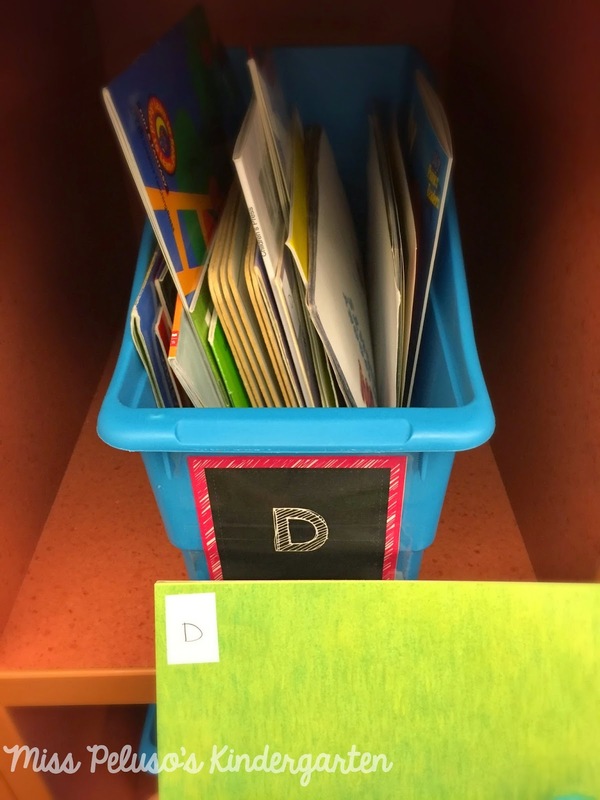 Each bin in my library is labeled with a letter (indicating a level) or a picture (indicating a theme). Each book is also labeled on the top left-hand corner with a letter or a picture. 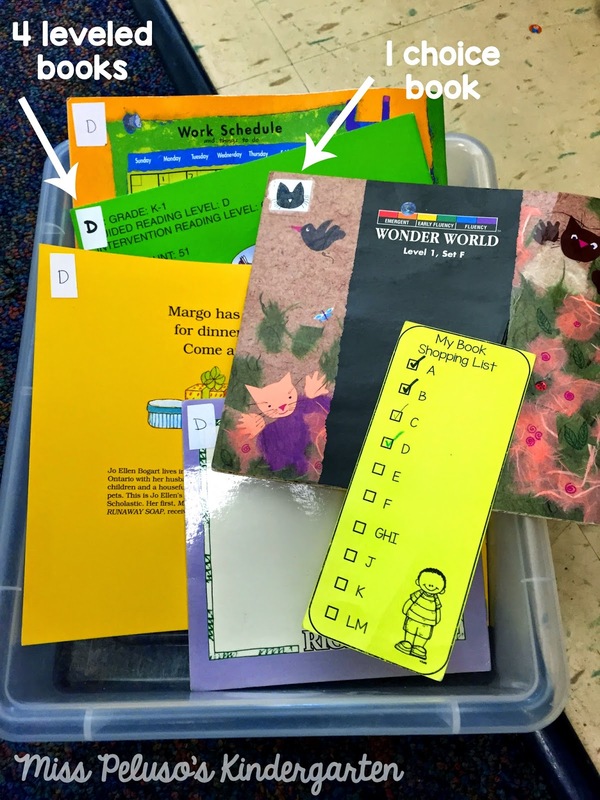 This system makes it super easy for my kiddos to handle selecting and putting books away on their own! As I said above, my students know that if they are not following the 4 rules (read the whole time, stay in one spot, get started right away, work quietly), they will lose their privilege to choose their own read to self spots. We review these 4 rules with hand motions each time before we do read to self, so they are pretty engrained in their brains. I also think that allowing my students to choose both good fit books AND a book of their choice helps to keep them engaged and on task. My goal is to get them to LOVE reading, not force them to read only leveled books! If I use my iPad, I use the app called Teacher Notes. When I take notes on this app, I am able to file it under a student's name for easy access! I can also record them reading during this time if I need evidence for something. 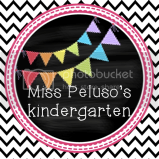 Click here to read my blog post about Teacher Notes on The Primary Pack! Have more questions? I'd love to hear them! 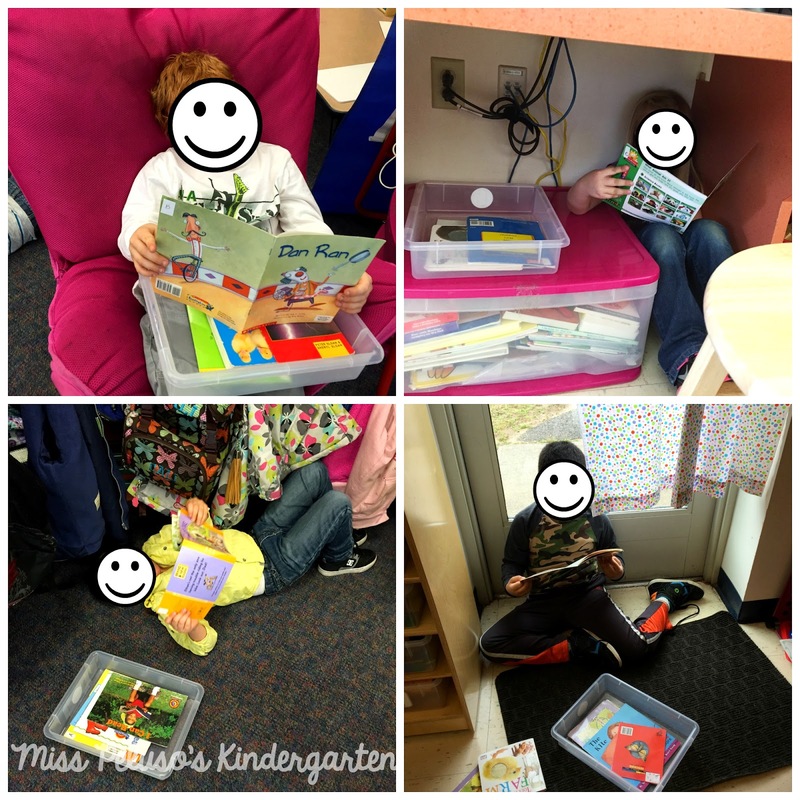 Read to self is my favorite time of the day, and I hope some of the ideas in this post will help it be your favorite time too! Lots of great ideas! We just started implementing a modified Daily 5 this year districtwide and it's definitely been a learning curve! :) Will be much better at it next year, especially with these tips. 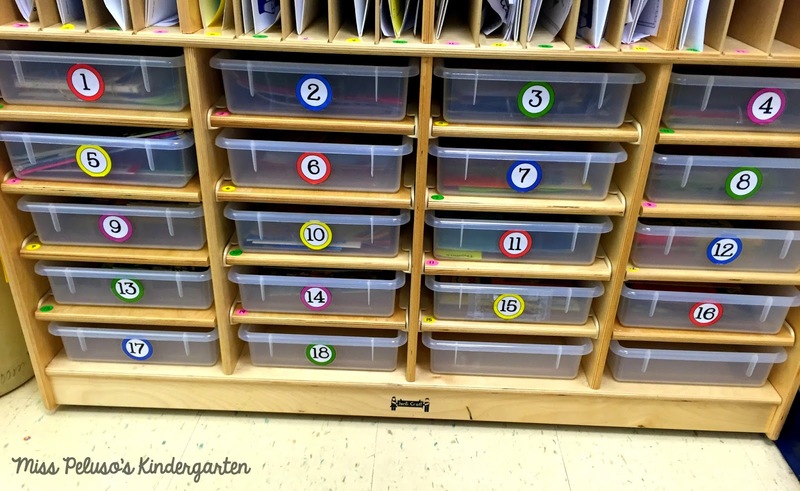 I so wish I could do book boxes like that- with 26 kids it was hard to find any kind of organizer that I would still have space for-that's on my list this summer. Love the gift bag idea! Thank you for sharing! I love your organization of it all! I have a very small room so there is limited space for kiddos to space themselves out. 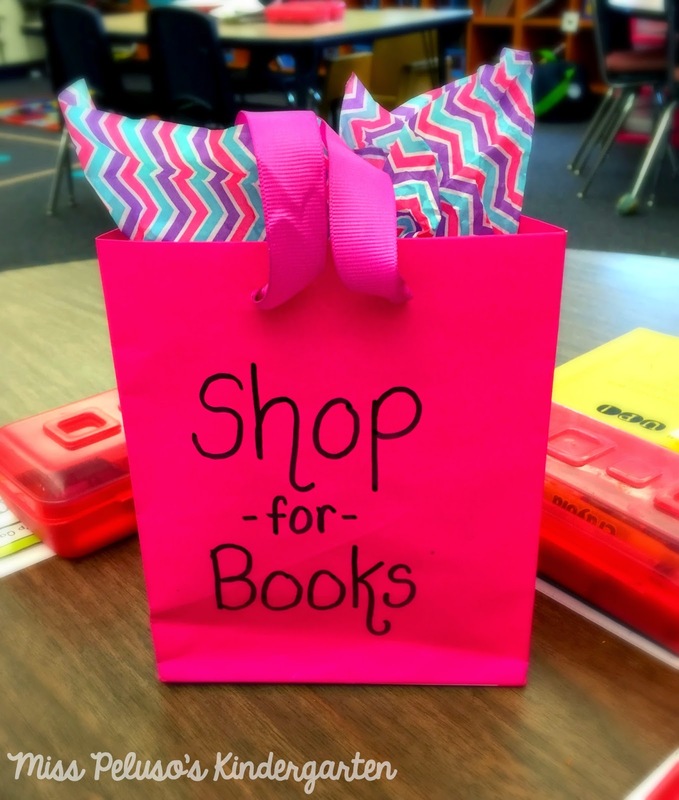 I like the idea of the gift bag to identify book shoppers since my kids always forget to do it even when I remind them several times, but I have 6 to a table and only 2-3 kids can fit in my book area, so I'll have to come up with something. I really like the place you have them store their books. Ziploc baggies are not very durable. Absolutely right! 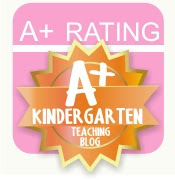 You have shared wonderful ideas for teaching the students. My sister is also a full time teacher at Phoenix pre-k and she also prepares her own lesson plans to teach. She is really very creative. 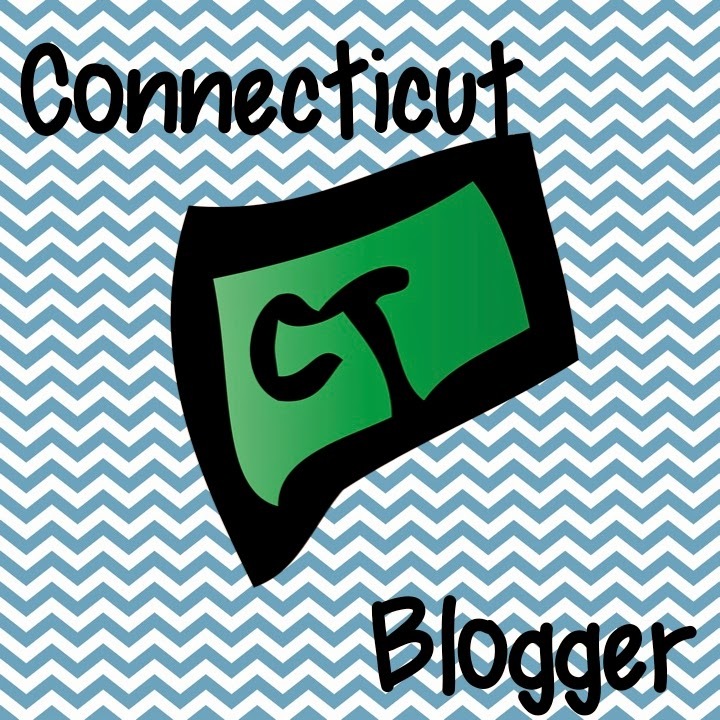 Stop, Swap, & Roll Blog Hop! How I Got My Kids EXCITED About Measurement!